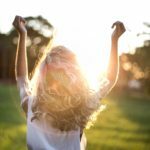 Sunscreen is an absolute necessity as part of your skincare routine all year round, but especially so when it comes to summer. When I say necessity, I mean NECESSITY. (Yes, that means all of you need to be wearing it, no excuses.) During the summer everyone is trying to be outside at all costs to bask in that summer sun. However, along with enjoying the beautiful weather, our skin is constantly exposed to the harsh sun. 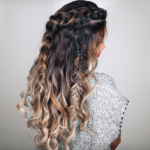 When skin is exposed to the sun without proper protection it can begin to age prematurely. This means you’ll start getting wrinkles, age spots, dark marks, and other skin concerns you probably associate with much older women. This is aside from the obvious hazard, an increased risk of skin cancer. Furthermore, moisturizing during the summer is extremely important, as the hot summer sun dehydrates skin quickly. 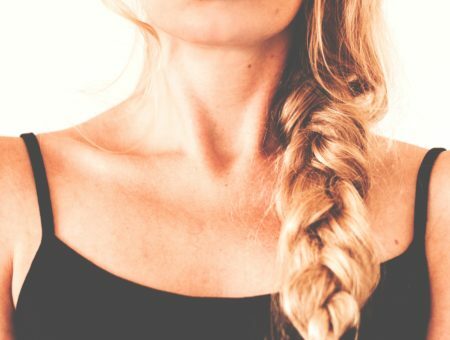 If you skip this step in the summer months, your skin suffers. To help you address anti-aging and moisturizing in one single step, I’ve rounded up the 5 best moisturizers with SPF for all skin types. To be entirely accurate, although this post is titled “moisturizers with SPF”, half of these are sunscreens with added moisturizing ingredients, not the other way around, to ensure a high amount of SPF (so you don’t have to reapply 100x a day). Either way, the benefits — and results — are the same. This cult favorite daily moisturizer is super lightweight, gives a matte finish, is infused with soy extract that helps brighten up dark spots, and claims to even skin tone for a luminous look. 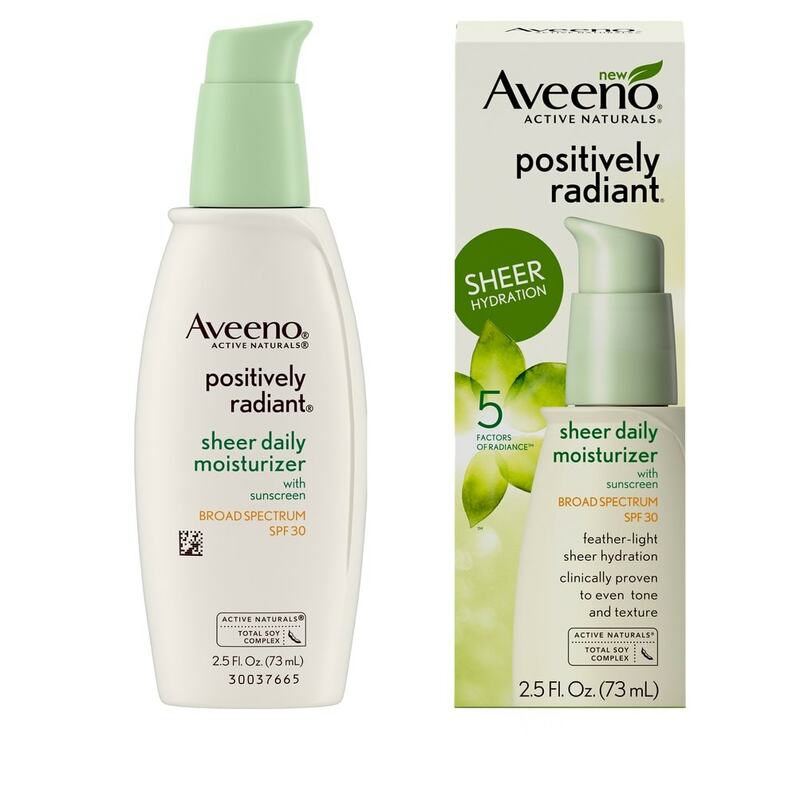 This wonder product is the one and only Aveeno Positively Radiant Sheer Daily Moisturizer ($13). This moisturizer is considered one of the most simple and effective products out there for providing moisture and SPF, and is a classic favorite. 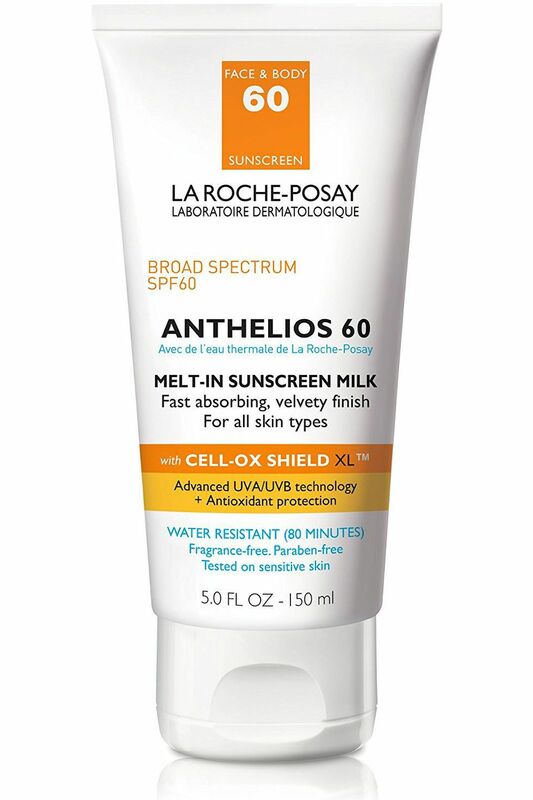 La Roche-Posay Anthelios 60 ($26.99) is one of the Best of Beauty winners from Allure and for the last four years has been guaranteed by Consumer Reports for its effectiveness in both UVA and UVB protection. Its milky consistency is moisturizing and softening, but quickly absorbs into your skin, so you won’t have any greasy residue. 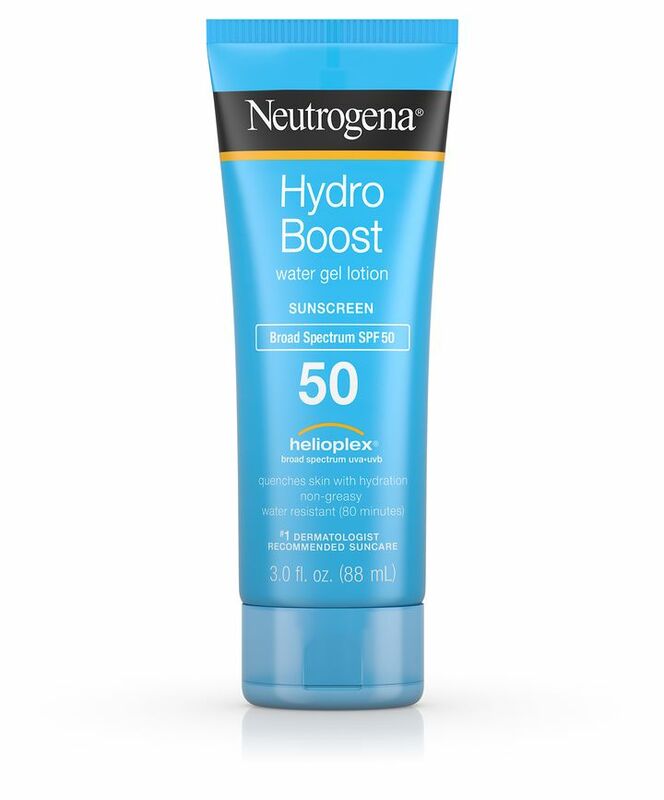 Known for its water-light consistency that delivers an extra boost of hydration with SPF to your skin, Neutrogena’s Hydro Boost Water Gel Lotion ($12.49) is great for those with oily complexions. 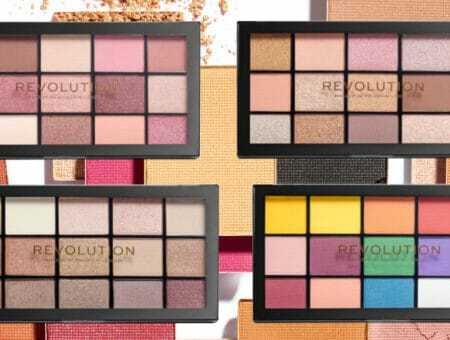 With a non-greasy feel, it’s perfect to layer underneath makeup, plus it’s even stated to be oil-free, so it won’t clog pores or add additional grease to your face. 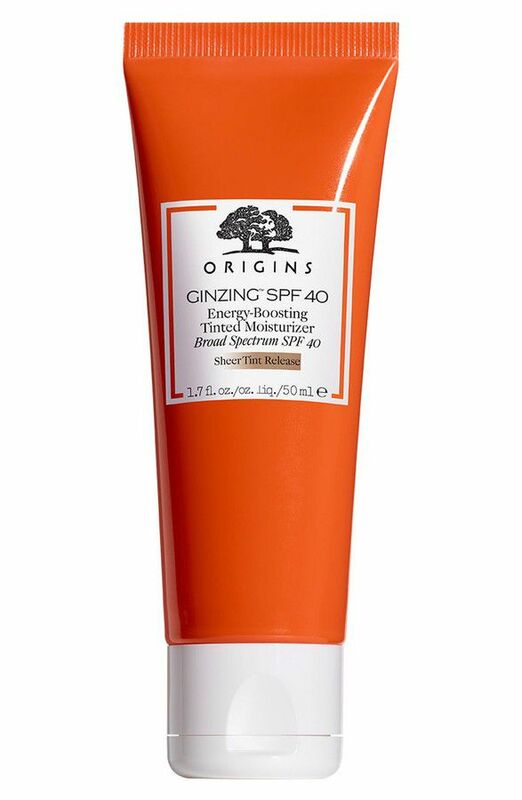 A little on the pricier side this Origins Ginzing SPF 40 Energy-Boosting Tinted Moisturizer ($39) and boasts additional skin-loving ingredients to hydrate and energize the skin! Plus, it’s tinted, so you can throw it on and go if you don’t feel like applying face makeup. This tinted moisturizer specifically targets dryness, uneven skin tone, and dull or uneven texture to give you added radiance. It’s definitely worth spending extra if you want something that has it all in one step. Water-resistant and oil-free, this Supergoop! 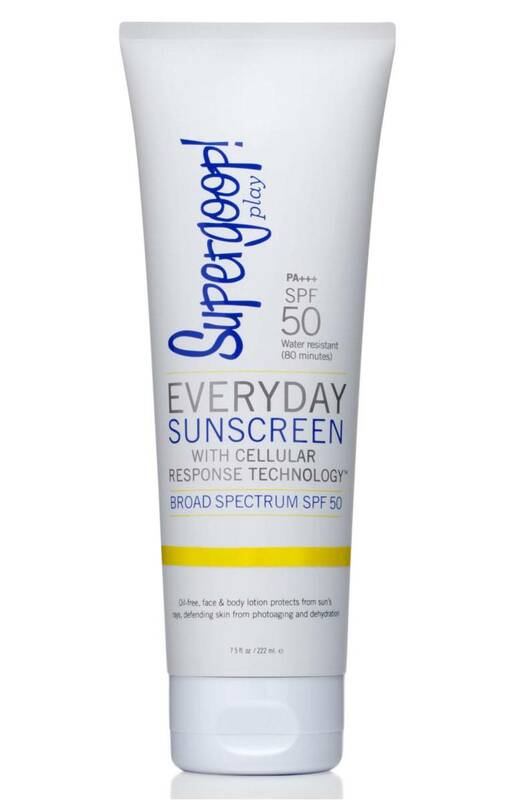 Everyday Sunscreen ($19) has become known as Instagram’s favorite sunscreen. This product has a matte finish, provides anti-aging ingredients, and gives plenty of moisture to the skin. Also, with natural extracts of lemon, basil, orange, and bois de rose it has a nice, subtle smell, rather than the thick and strong sunscreen scent that we all know from childhood. What are your thoughts about SPF? 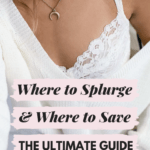 I hope you all understand how truly important SPF is to wear every day, and that you’ll consider investing in one of these products to protect your face! Let us know in the comments what type of sunscreen/moisturizer you use and if you recommend any in particular!